Wedding Reception at The Swan at Hay01497 821 188work Wedding Reception VenueThe Swan at Hay is the perfect setting for a wedding. With Georgian elegance, romantic gardens and an excellent kitchen, we work closely with you to ensure that you have a wonderful day. bar and access to the garden. With 17 en-suite bedrooms, guests can also stay overnight. 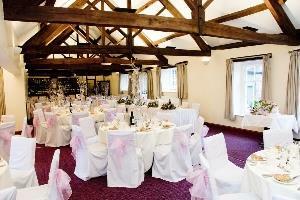 The Swan at Hay is the perfect setting for a wedding. With Georgian elegance, romantic gardens and an excellent kitchen, we work closely with you to ensure that you have a wonderful day. 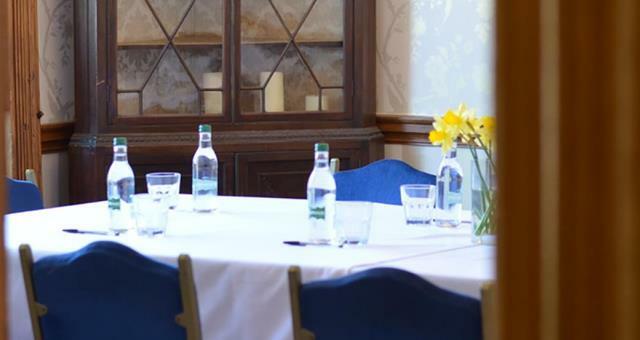 Prices start at £70.00pp to include a three-course meal, drinks package and evening buffet.